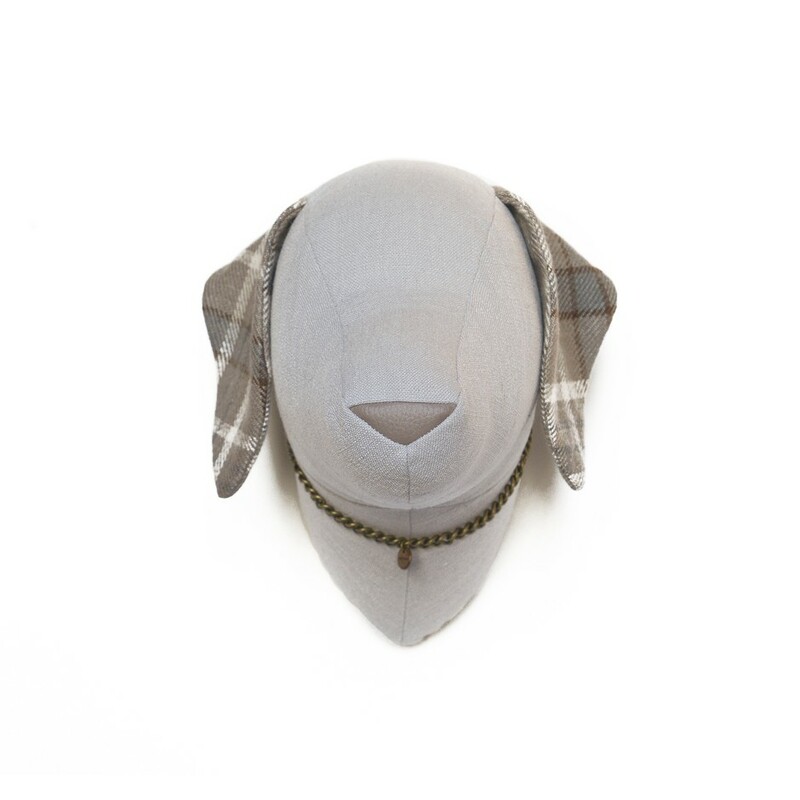 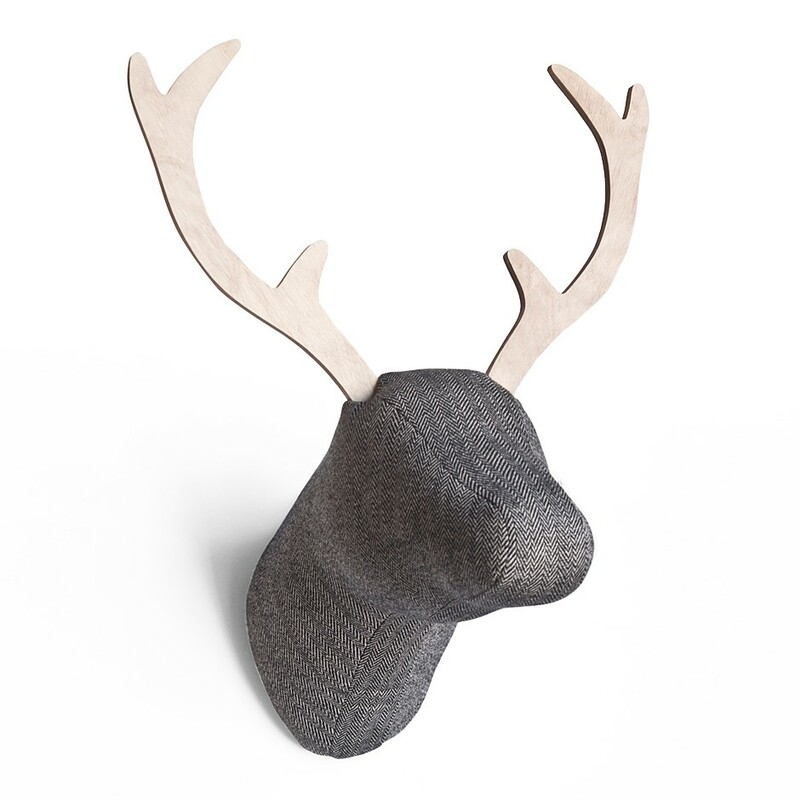 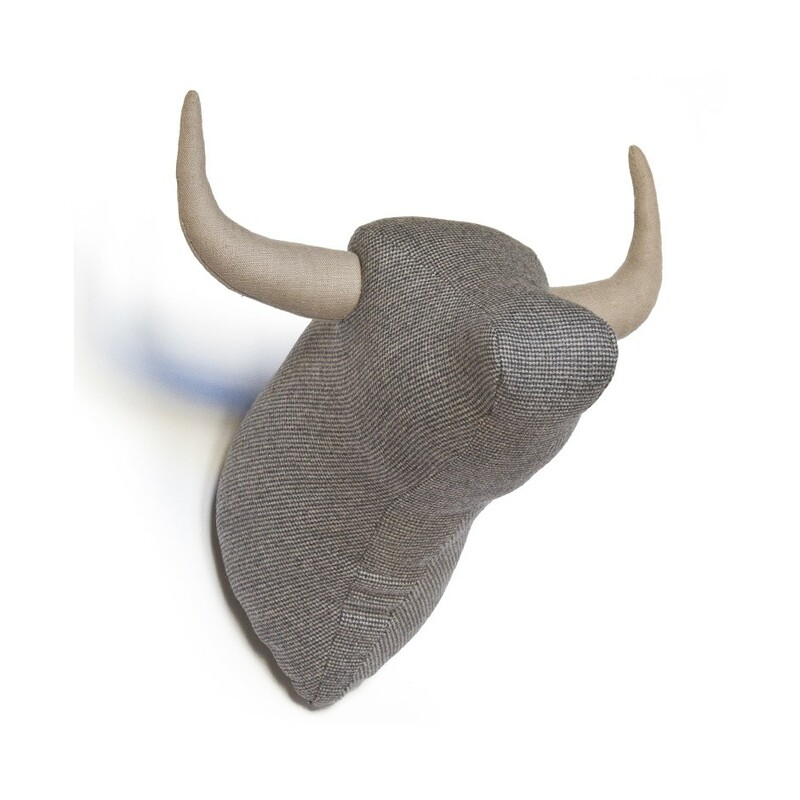 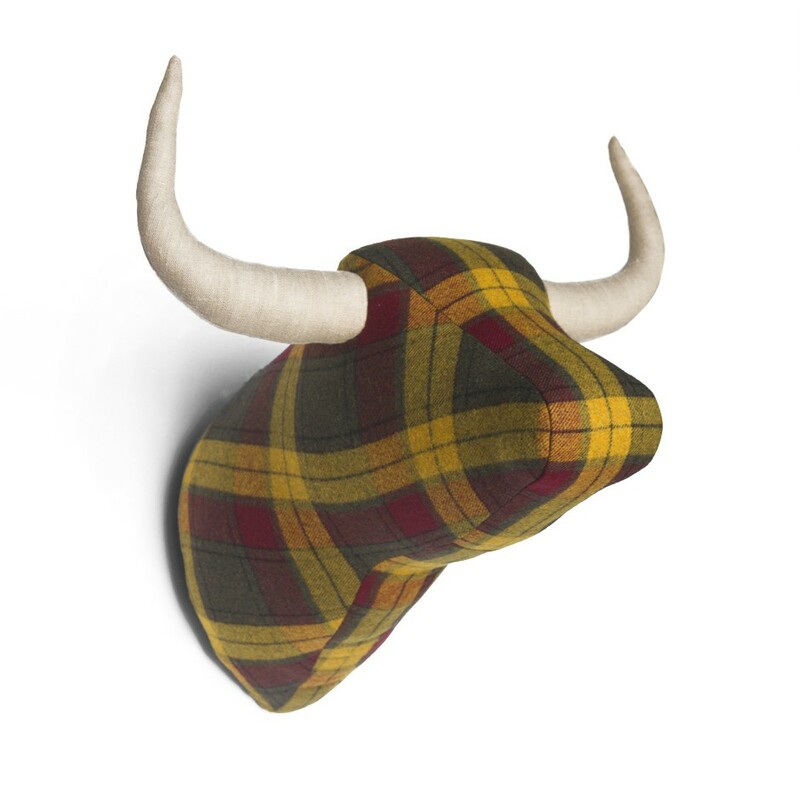 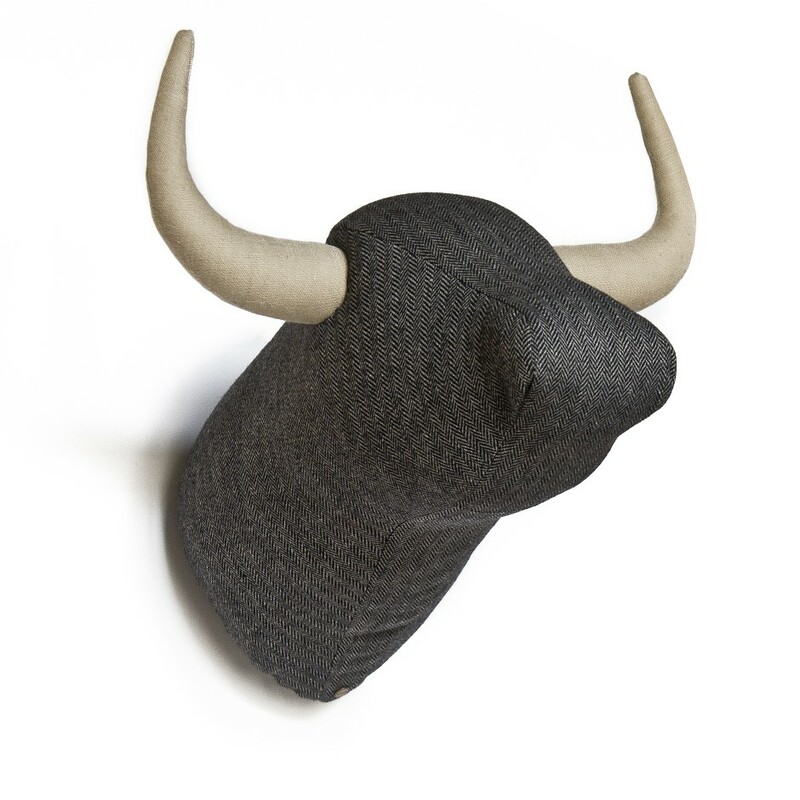 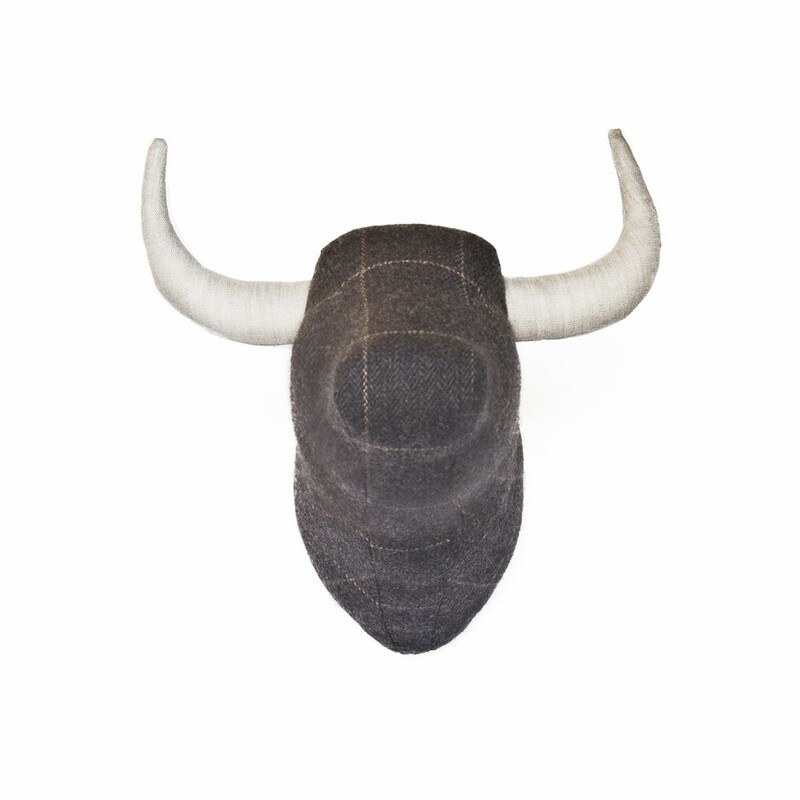 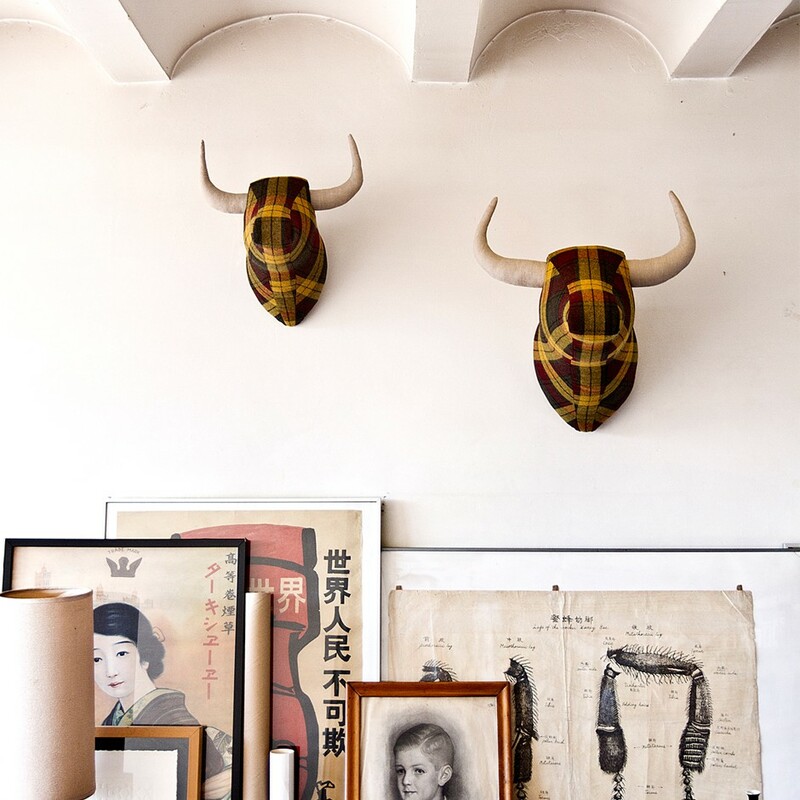 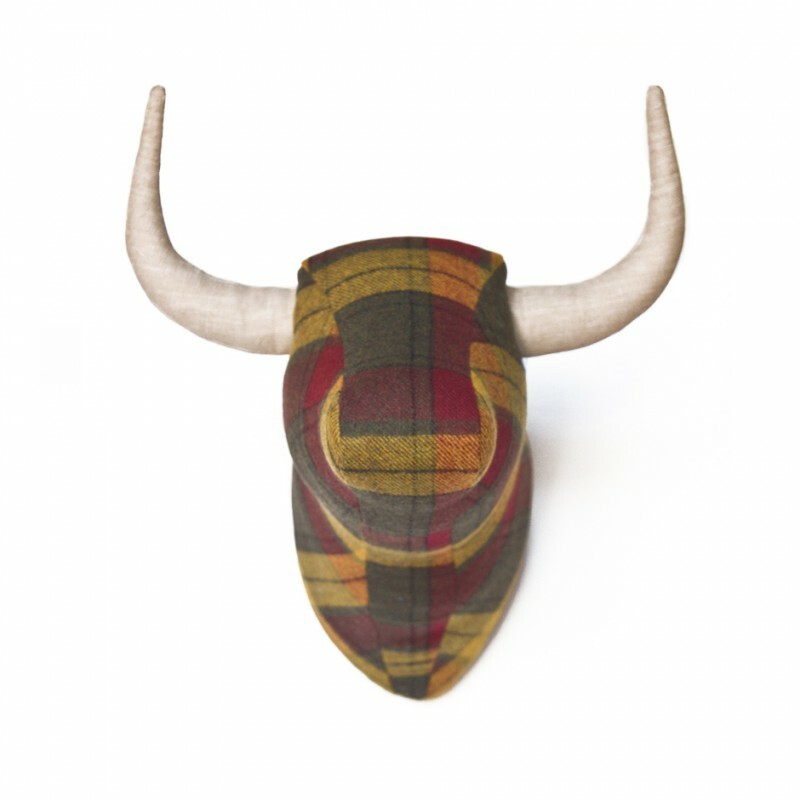 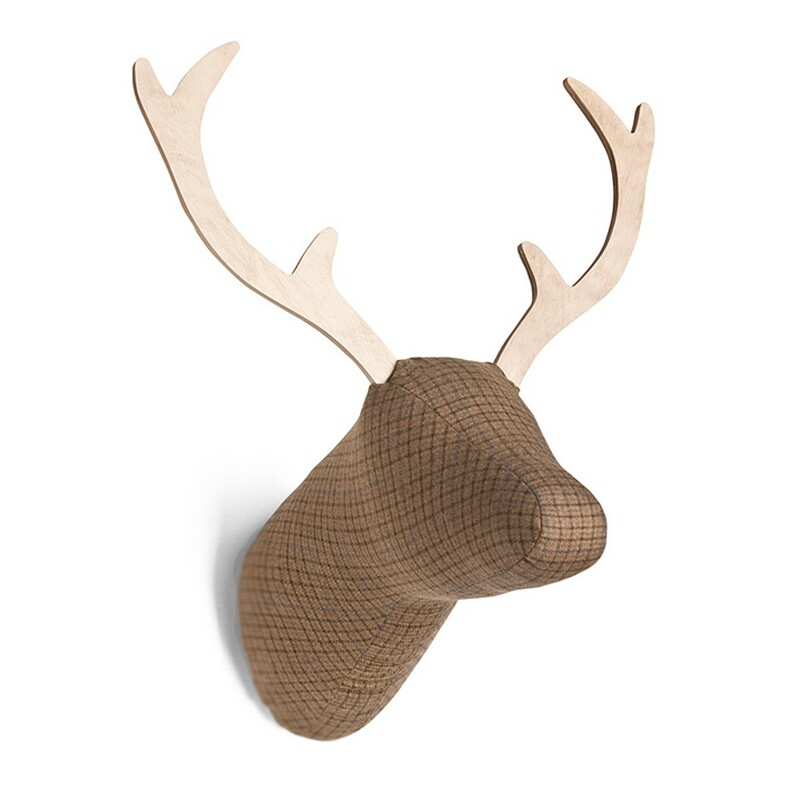 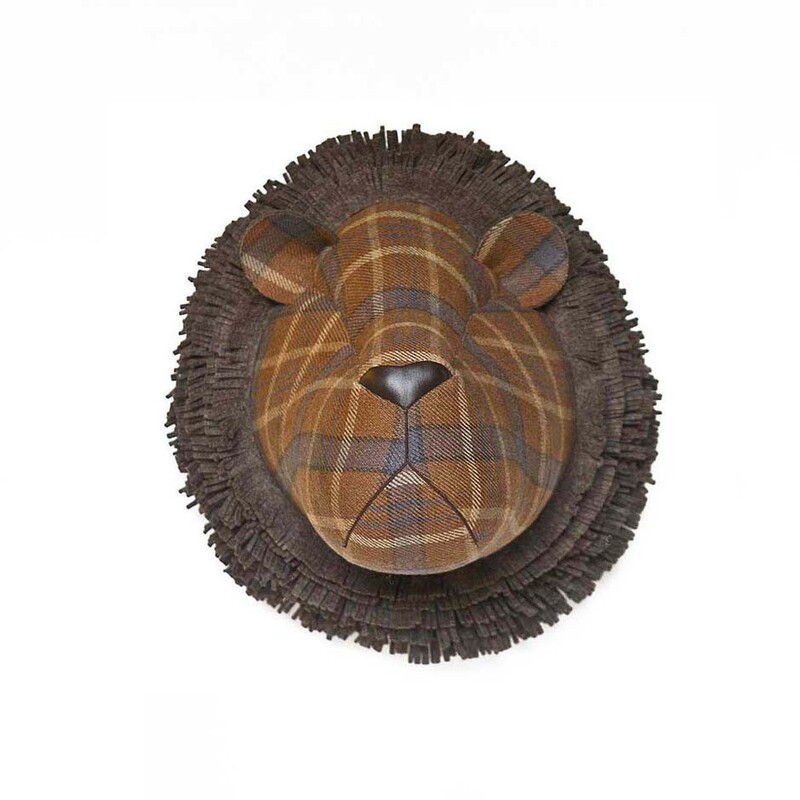 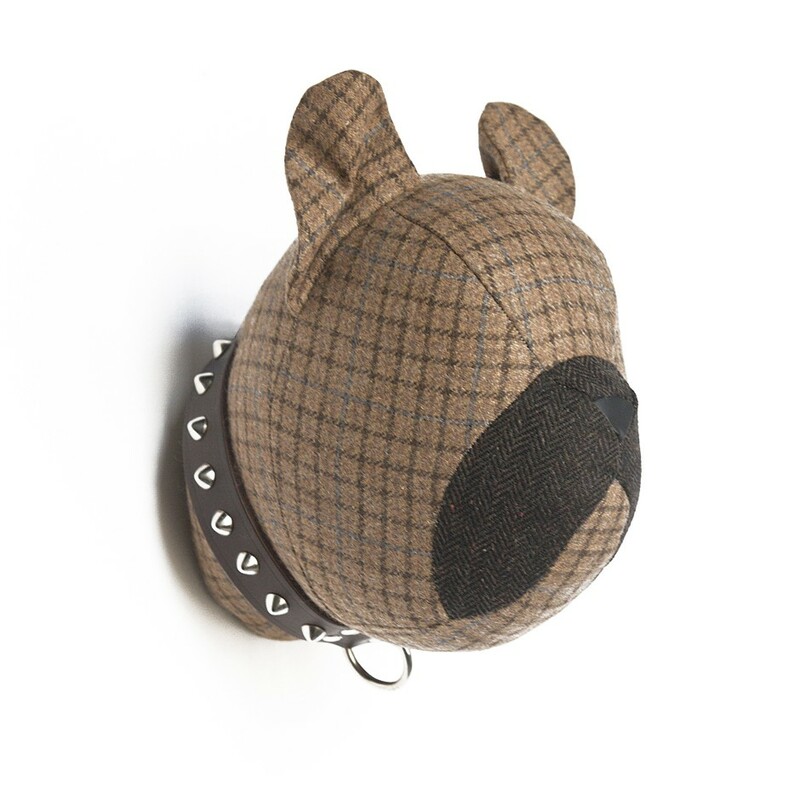 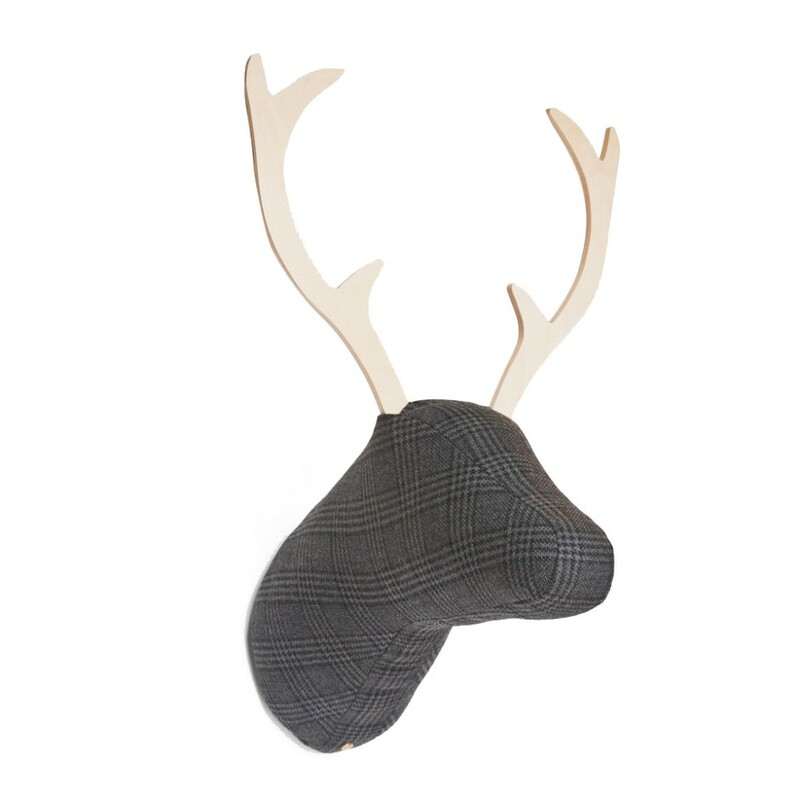 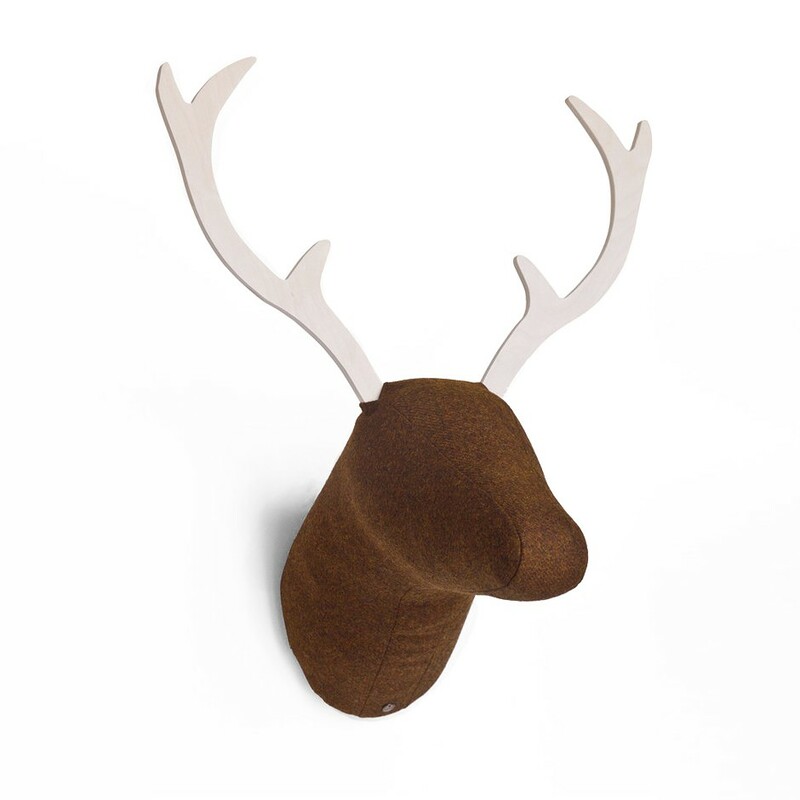 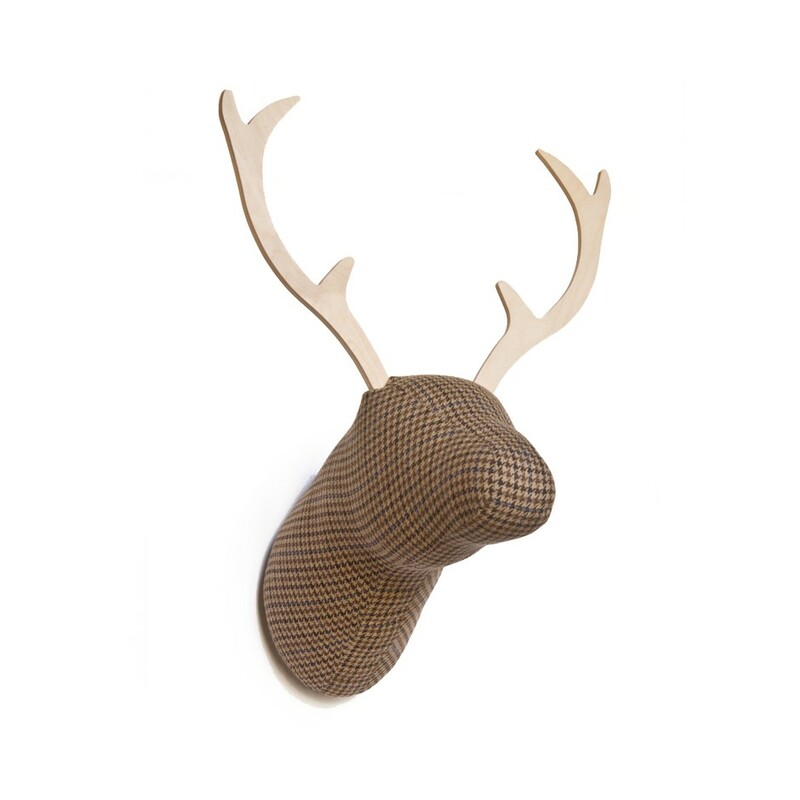 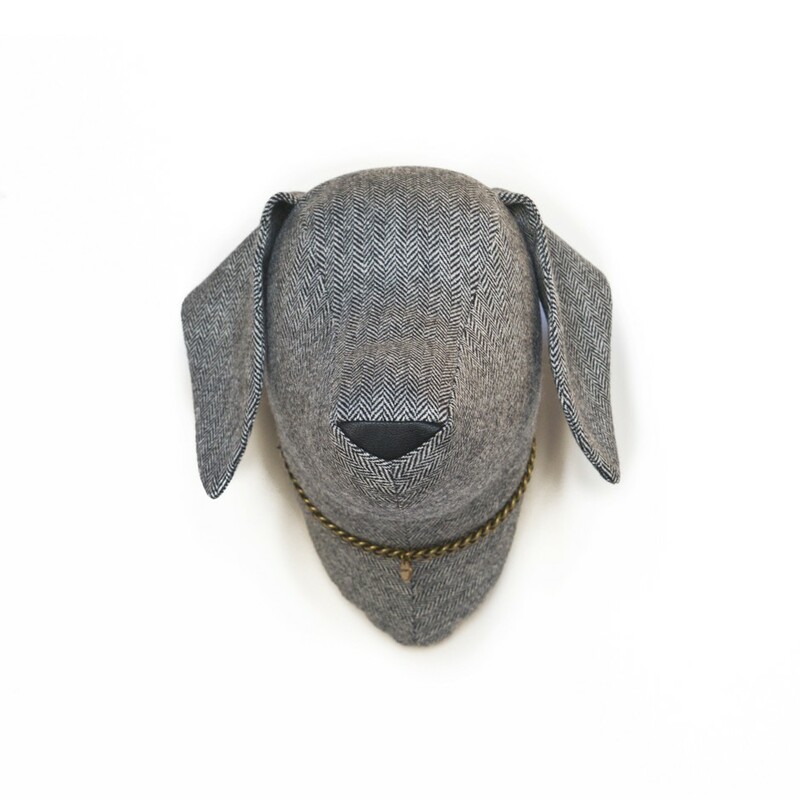 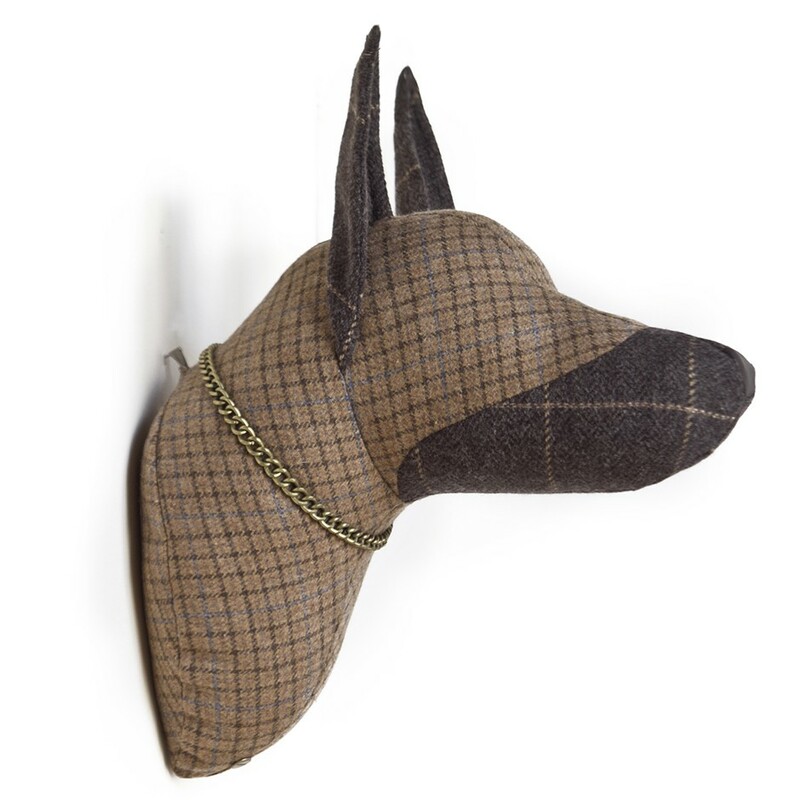 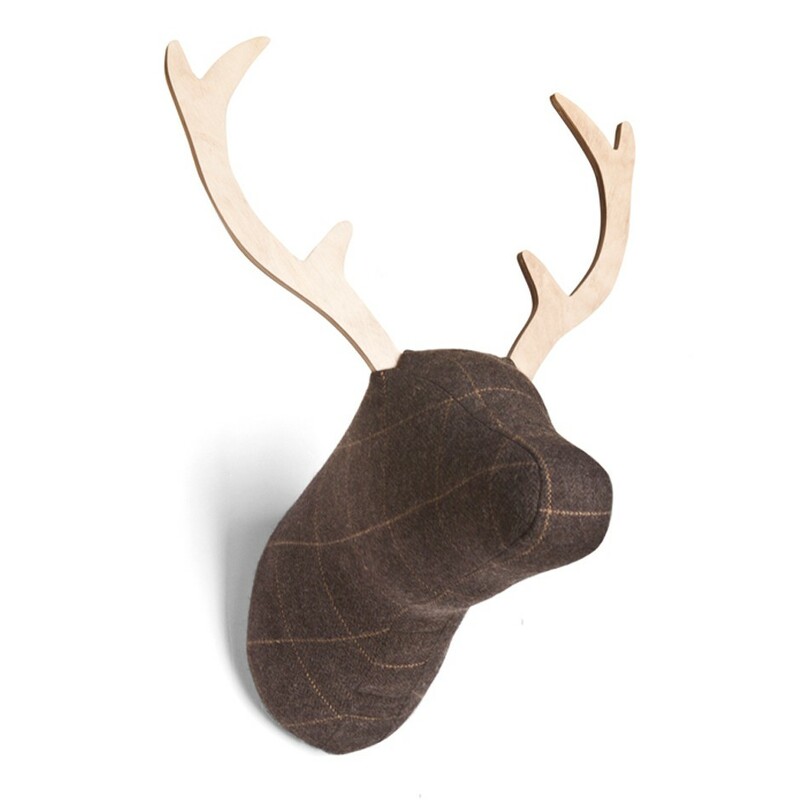 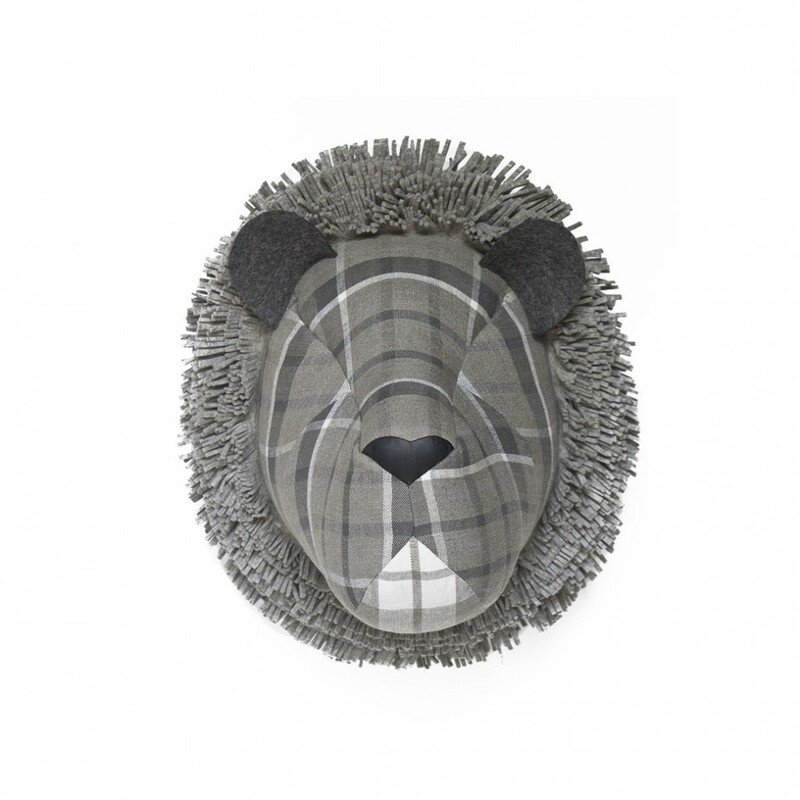 Bull head in tartan designed for the decoration of walls. 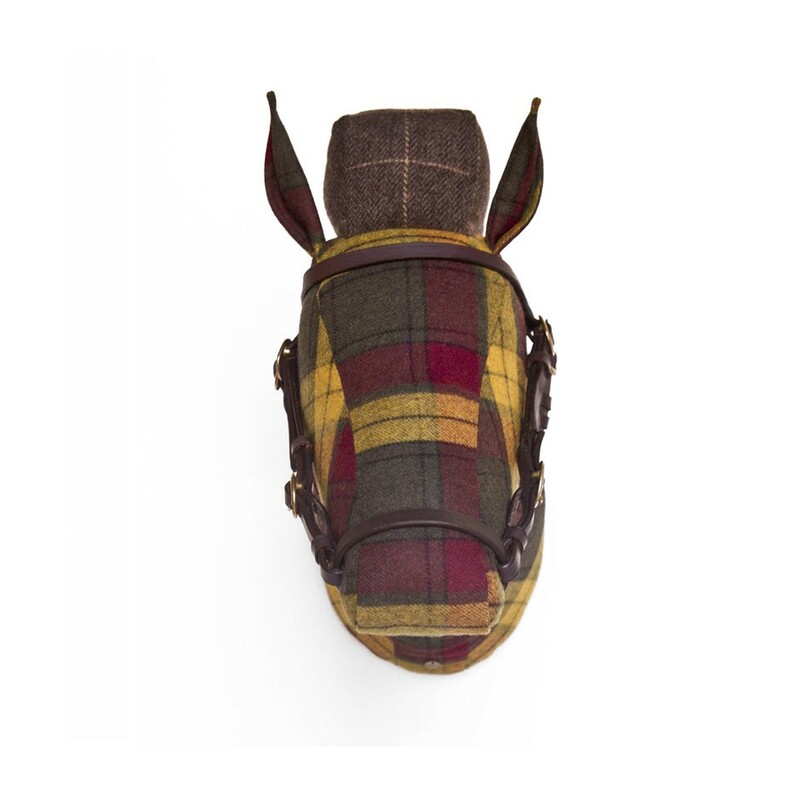 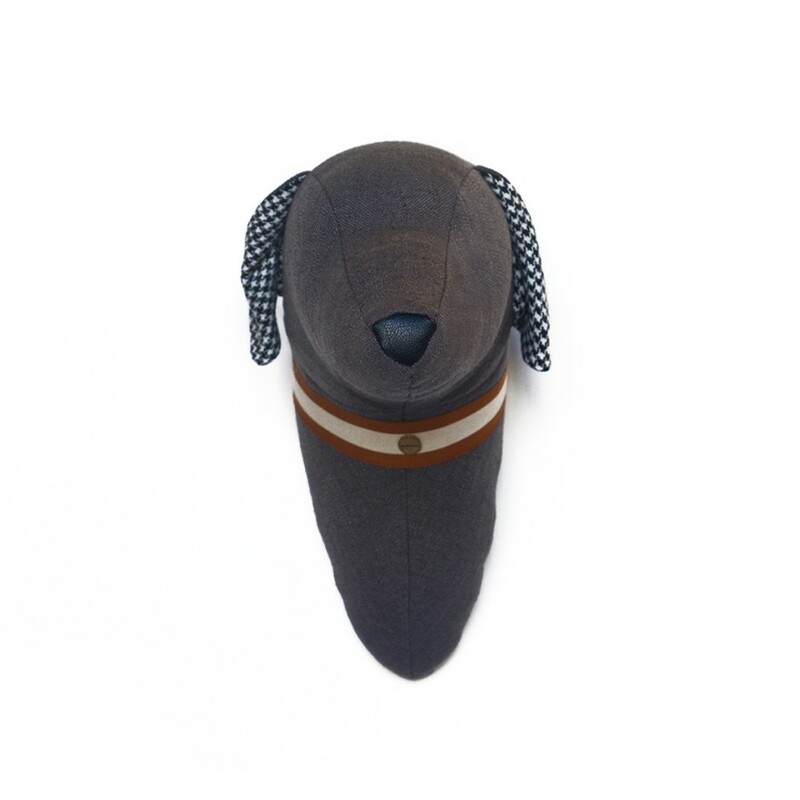 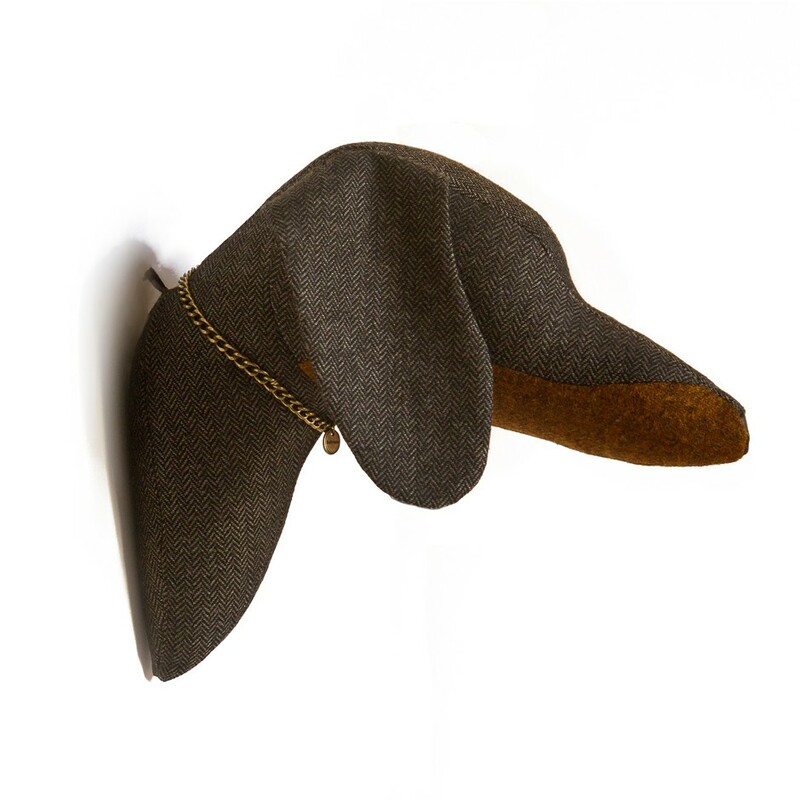 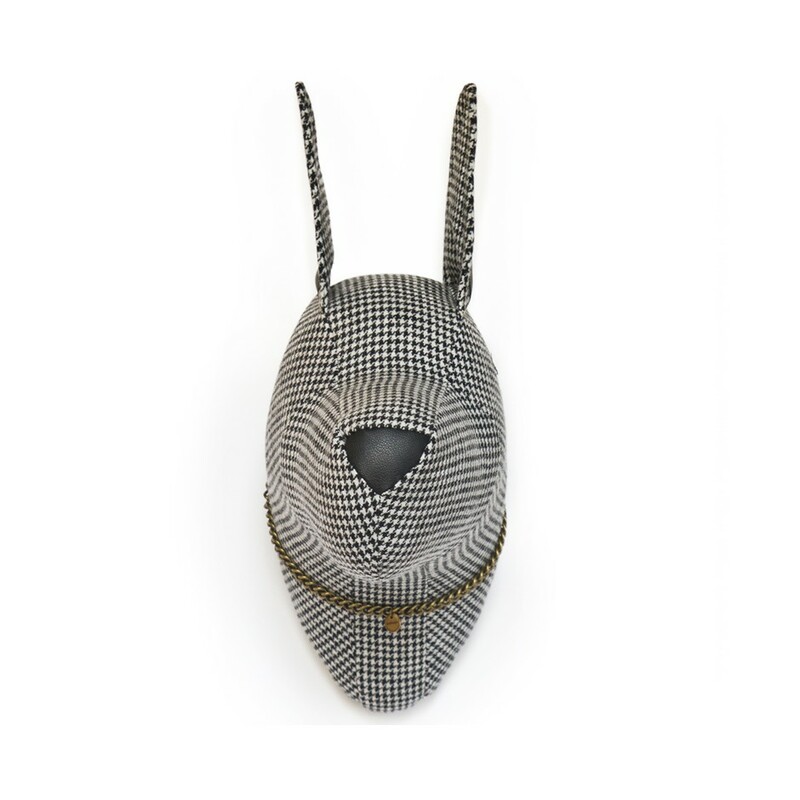 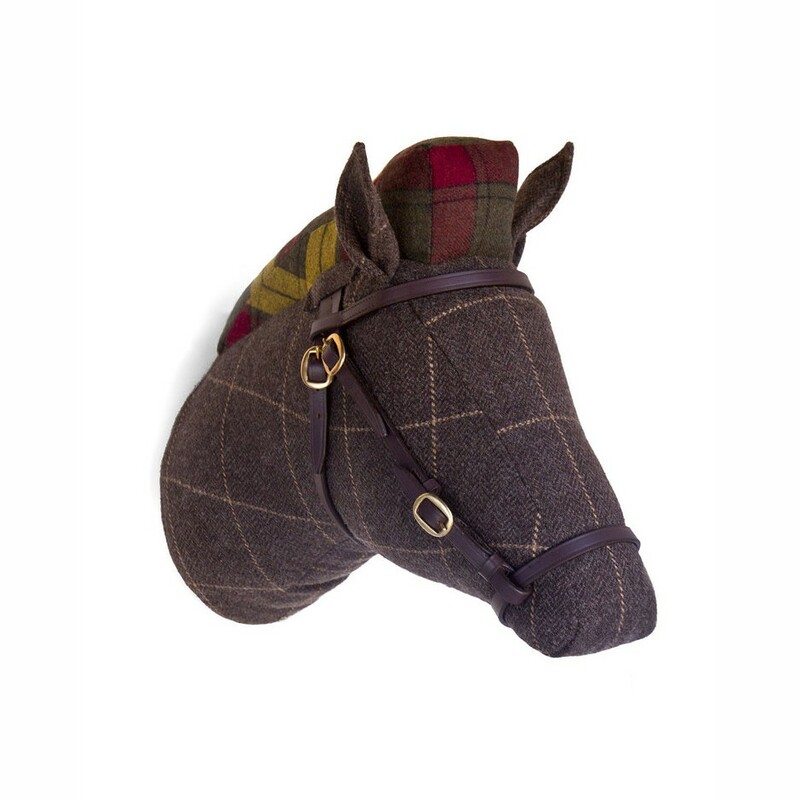 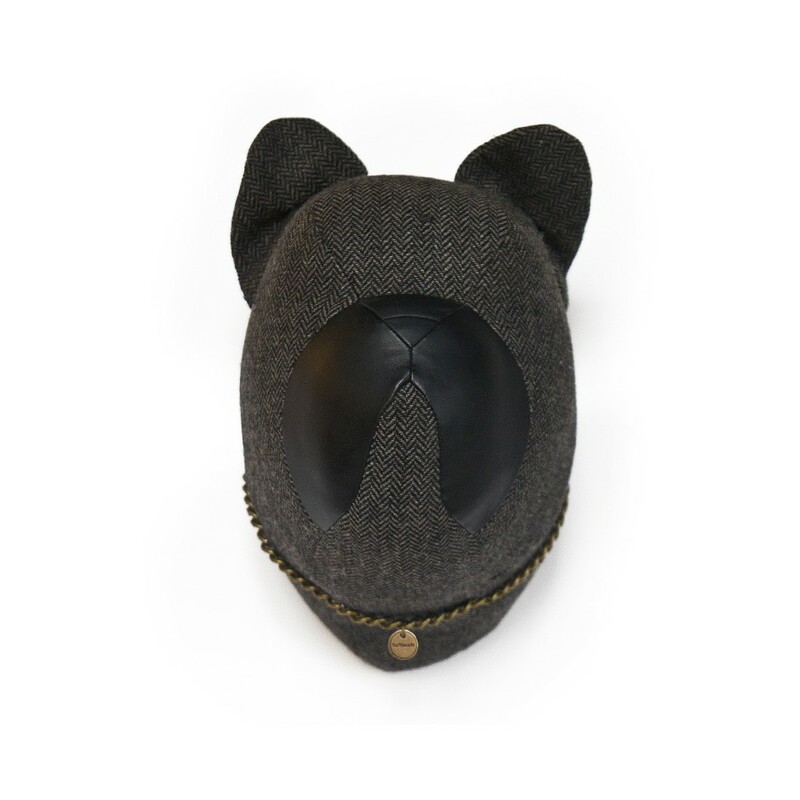 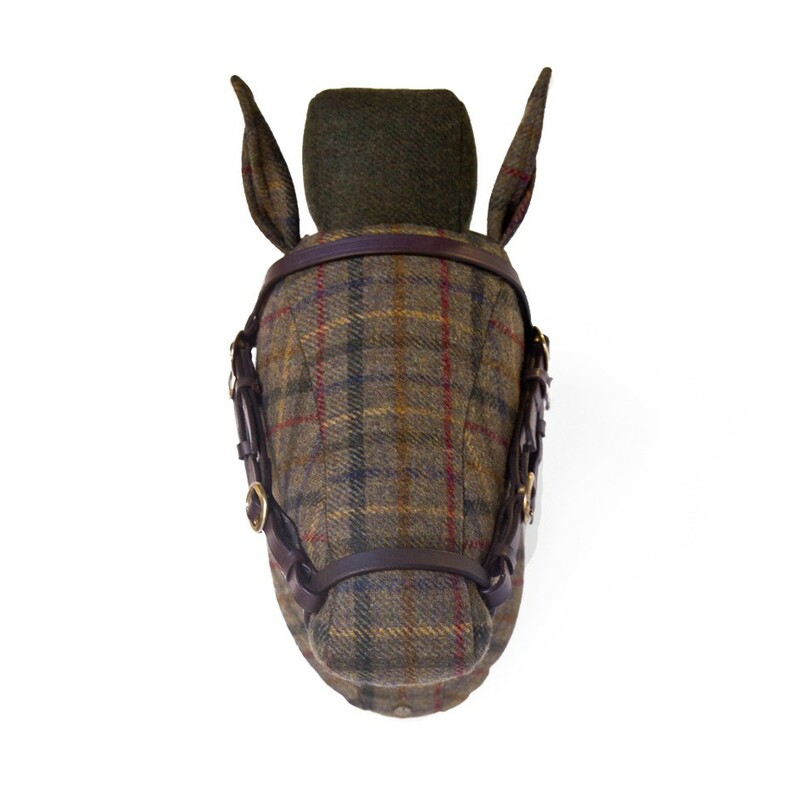 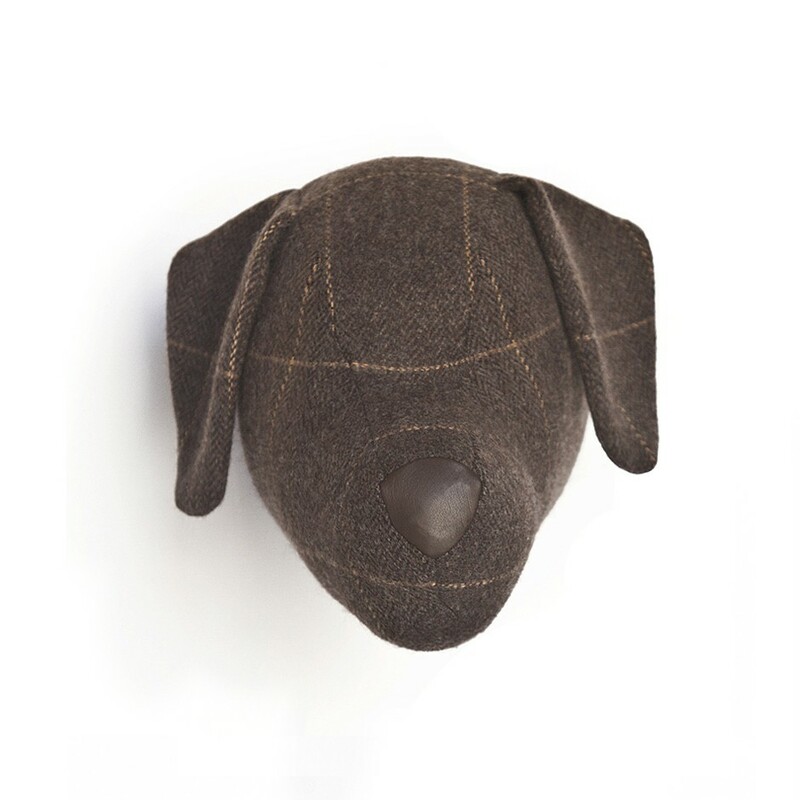 This piece belongs to the Aberfeld collection, in true English style and includes a careful selection of high quality tweed and tartan fabrics. 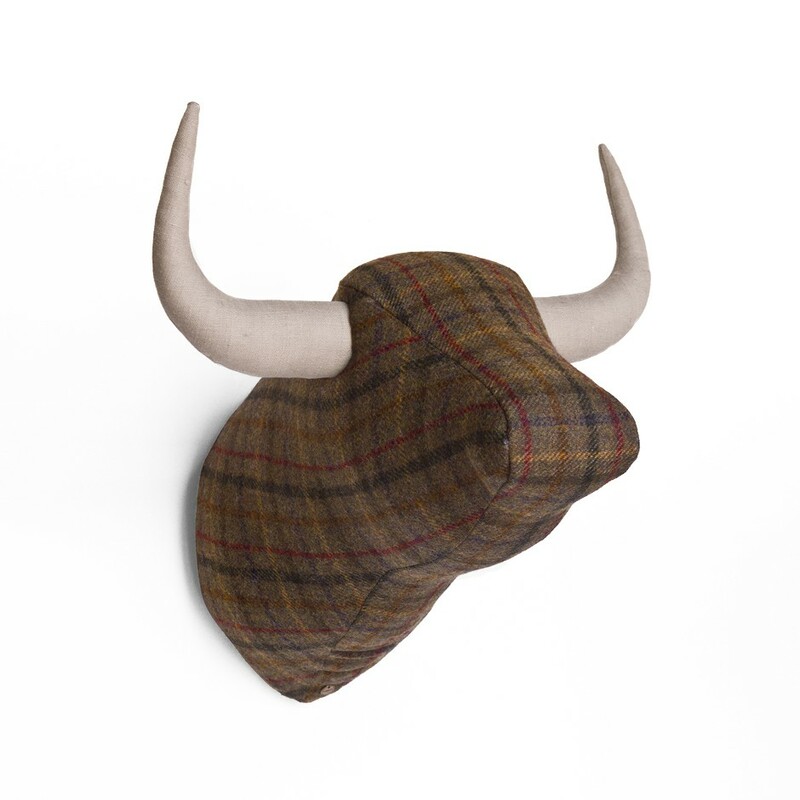 100% handmade in Barcelona.